It's time to join the conversation in your industry online! Every day, thousands of healthcare professionals are discussing emerging trends in your field. One of the best ways to find these conversations on Twitter is through hashtags. To start, let’s get technical: a hashtag (#) is a metadata tag used on social media some blogging platforms, that allows users to apply tags to content so that other users can easily locate content on a particular topic/theme/community/conversation. What does that all even mean? 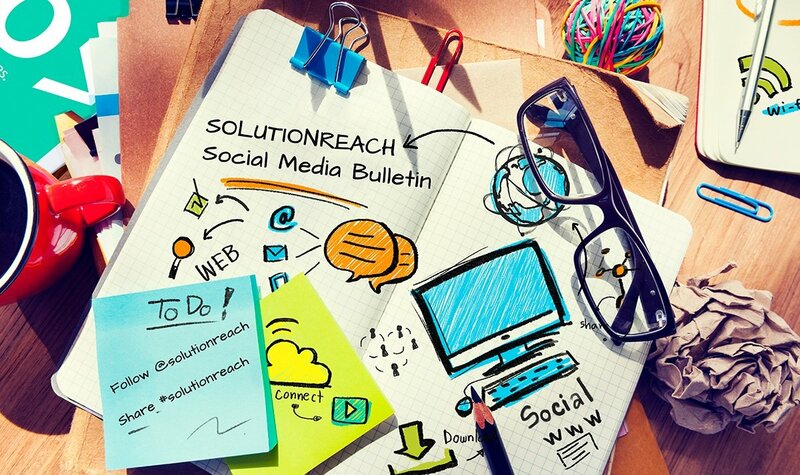 Simply put—by adding a hashtag (#) like #Solutionreach to a tweet, anyone on Twitter can search #Solutionreach and see your tweet as part of that topic. 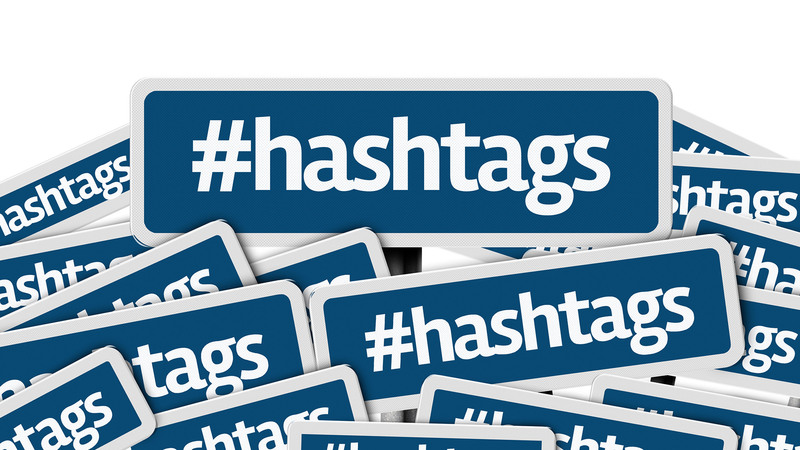 Using hashtags on Twitter is important as you engage online. Hashtags connect you with others in your industry, participate in conversations on a topic, and join scheduled chats with a community. #PatientsFirst: This tag is used in many discussions surrounding healthcare and is about making sure that the patients are the priority. #MedEd: This tag is used for any content that is Medical Education based. There is a large community on Twitter surrounding #MedEd that does have a weekly Twitter chat (Thursdays, @9pm EST) that will be centered around a different weekly topic concerning Medical Education. #hcsm: An acronym for “HealthCare Social Media," this tag will fill Twitter, especially on Sunday nights at 9pm EST when there is a Twitter chat discussing innovations, challenges, and issues surrounding the healthcare world and social media. #ConnectedCare: Patients want to be able to reach their providers. 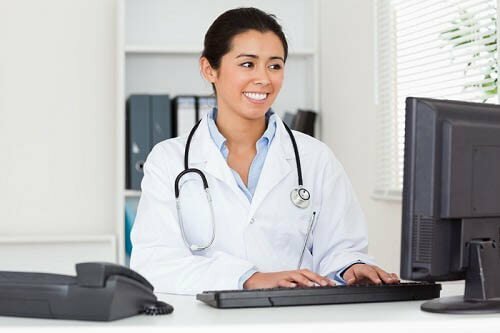 This tag discusses electronic communication with a provider in real time and the pros and cons that this would have for the medical/health industry. #HealthIT: Want to see what people are saying about Health Information Technology? This hashtag is for you! As technology advances and the medical/healthcare industry races to keep pace with it, this tag helps industry professionals, providers, and patients stay informed. #DigitalHealth: Like #HealthIT, this tag discusses the innovations in technology in regards to healthcare. #PatientExperience: see also (#ptexp): This hashtag is concerned with the experiences that patients have with their providers. Providers also use this tag to discuss how to make their patient/provider relationships stronger and improve that experience. #ValueBasedCare: Any discussion surrounding the industry’s move toward better care, better health, for lower cost to the patient uses this hashtag. The patient always comes first. #PatientEngagement: This hastag is used primarily when discussing a patient’s role in their personal healthcare and how providers can engage effectively with their patients. #HealthcareMatters: Healthcare is a personal issue. It affects every single human being and with this tag users are able to express the many ways that healthcare matters to them and bring up issues they are concerned about. 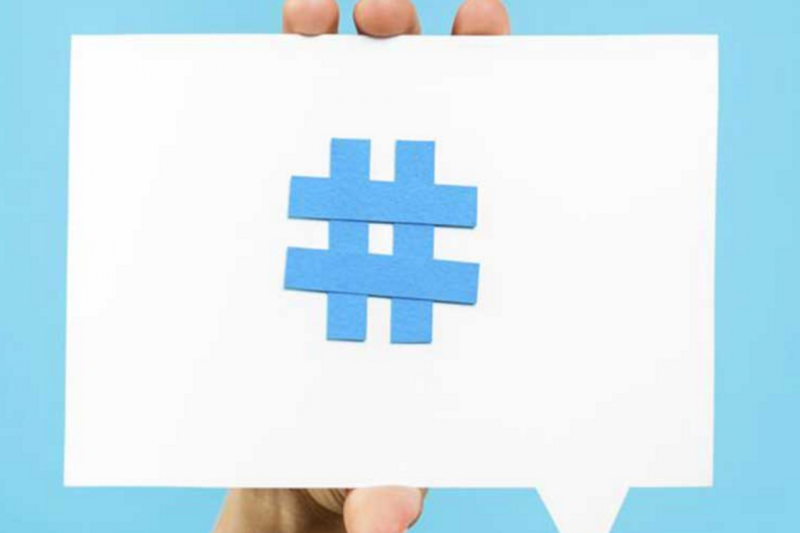 With so many hashtags being used every day on Twitter, these 10 are a great place to start when looking for the right hashtags to communicate, discuss, and connect with other users in the healthcare industry. Get some more social media tips in our free ebook, "11 Tips to a Perfect Social Media Post."